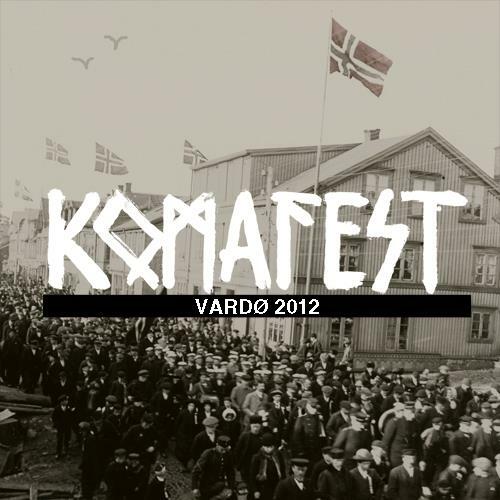 Next stop – Komafest – Vardø, Norway! 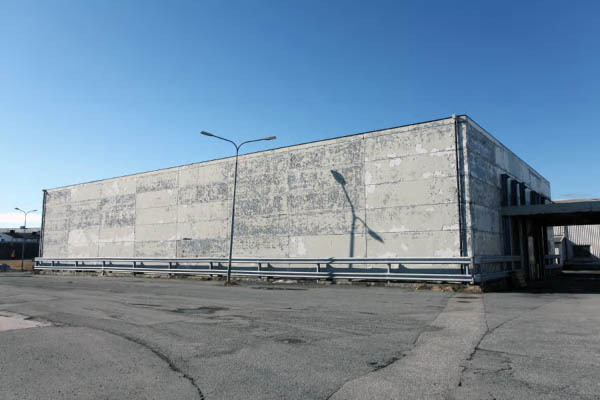 This has to be one of the most faraway places for a street art festival and so in the spirit of adventure I was very pleased to accept an invitation to attend later this July. 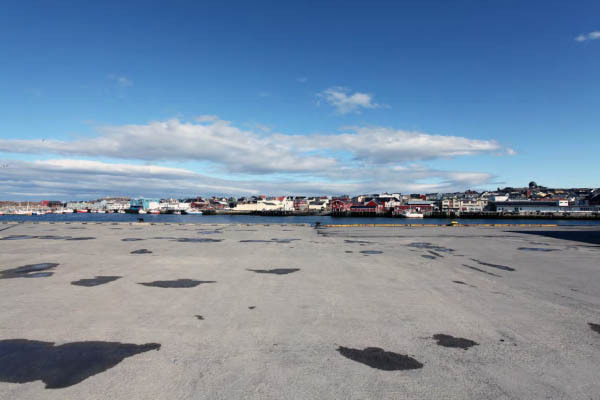 Vardø is very faraway indeed – north of the Arctic tree-line, most of the time its snow-bound and so practically this is the best time give this town a lick of paint in the warmest months with 24 daylight. 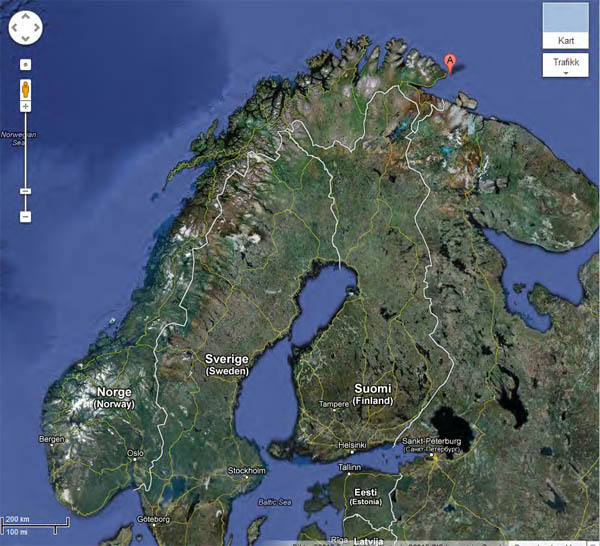 The town of Vardø is one of the oldest in Northern Norway and has a rich history – in recent years it has suffered from depopulation and the decay that comes with it. The festival is being organised by the artist Pøbel and friends who thought it would be a good idea to bring the energy (of street art & graffiti) from the bigger cities, to the small town of Vardø – with goal of showing people that it is possible to make changes. My role will be to talk, show films and lead discussions with the locals on the subject of street art to give some background to its history and practise to people who will not have come into contact with it before. The reactions, expectations and repercussions should be very interesting. 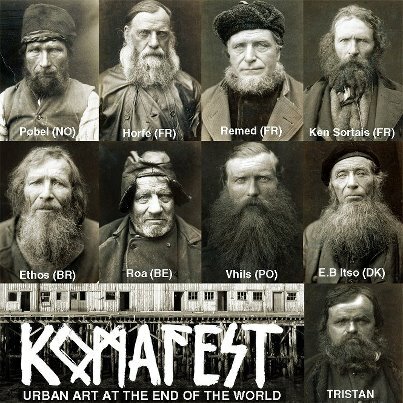 The festival will then be celebrated a Heavy/Black metal band, a Russian folk singer, an opera singer and a male choir! Thanks for the inclusion on the mugshots!